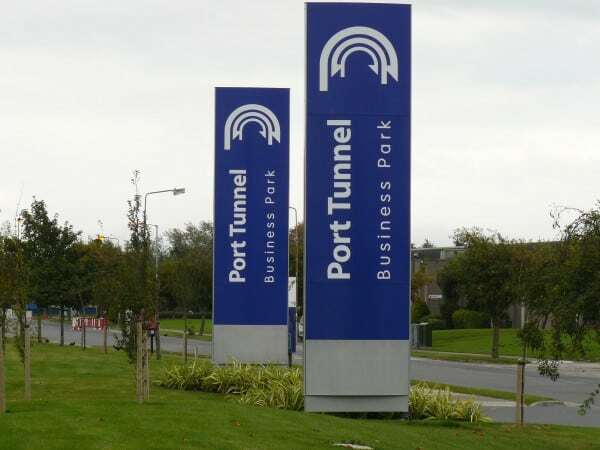 Port Tunnel Business Park – Duggan Brothers Ltd. This project comprised of the construction of 38 number office suites ranging in size from 83m2 to 130m2 and 57 number high quality business units ranging in size from 150m2 to 600m2 all with ancillary office areas consisting of structural steel frames with metal cladding finishes. 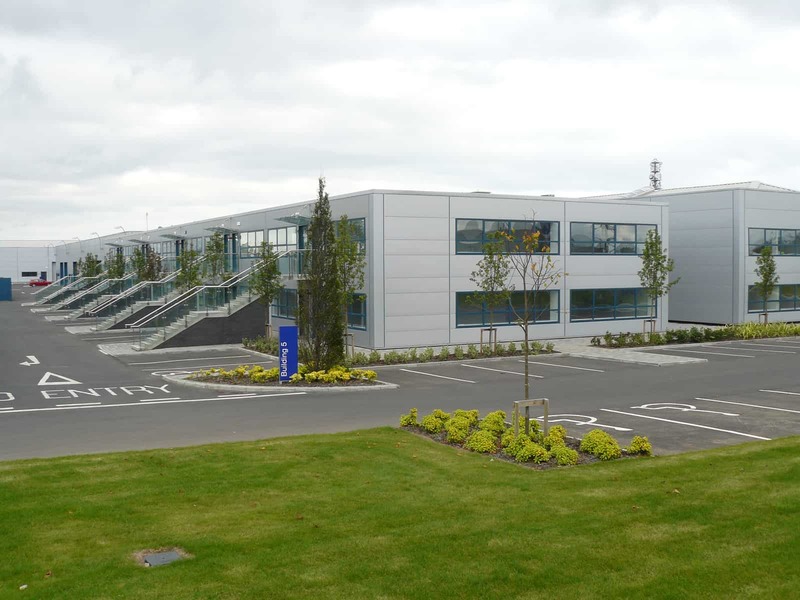 The Project consisted of major alterations to the existing industrial unit. These alterations included the demolition of one complete bay straight through the front 2 floor office area and also through the rear one floor main production area. Other elements of the two floor office area, along one side of the building were refurbished as self contained ‘own door office / light Industrial’ units. 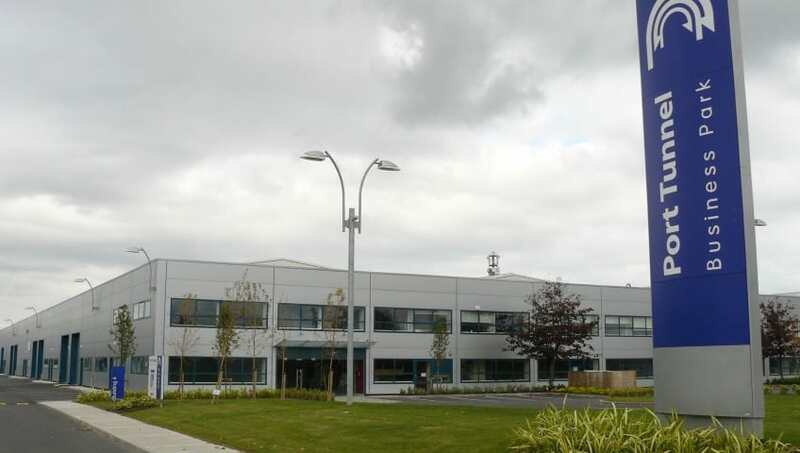 This project also included re-cladding the existing front elevation, major mechanical and electrical infrastructure refurbishment and external site-development works, including new ESB sub-stations, access routes, car-parking areas, utility connections and associated siteworks.